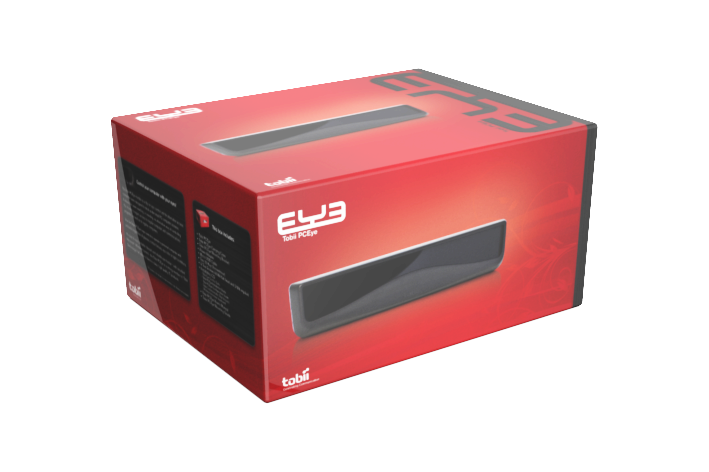 A Swedish technology company introduces a system that can reliably track eye movements to help control a PC. I'm not saying that you'll want to raid Blackwing Descent with it, but the Tobii PCEye apparently does a decent enough job translating your flickering gaze to browse the web and aid in prductivity. 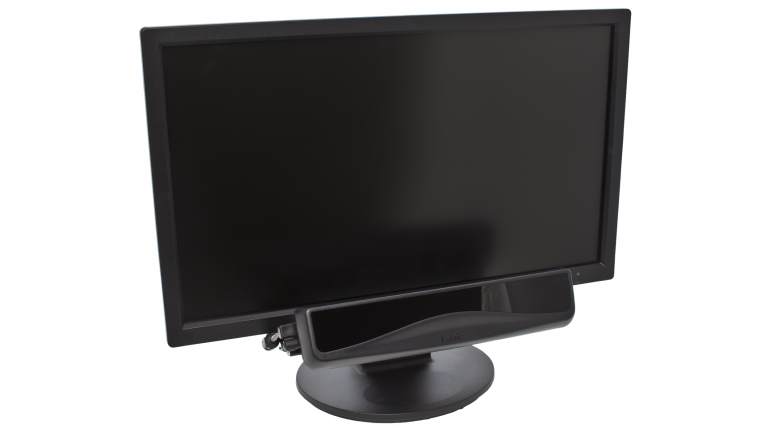 After mounting the PCEye under your monitor, connecting the device via USB, and a short calibration, it will be able to read your eye movements even under low light conditions or if you move your head. Like the Microsoft Kinect, the processing for this technology occurs on the unit so it won't slow down your computer to a molassses-like drip. People who have suffered strokes or a debilitating disease are currently the target audience for the PCEye, a representative from Tobii said, but good luck affording the tech. A PCEye unit currently costs $7,000. "We have already seen massive interest from the Stroke, Motor Neurone Disease and Amyotrophic Lateral Sclerosis communities, people in different rehab situations, military veterans, people suffering from progressive muscle weakness or neurodegenerative disorders and education institutions," said Tara Rudnicki from Tobii. "We are also overwhelmed by the attention we have received from the development community to extend into Augmentative and Alternative Communication (AAC) eye games." If a group does purchase the unit, the system supports multiple calibration profiles that can be switched on the fly. The unit also boasts that it can register eye movement 95 percent of the time no matter if you wear glasses or contact lenses. While obviously the technology from Tobii is a bit too expensive for the basic consumer level right now, the possibilities for a control scheme based on moving your eyes are pretty amazing. Imagine a first person shooter that displays different views when you shift your eyes. Or a Terminator-type HUD that pops up new information or audiologs based on where you are looking. Here's a demonstration of a hybrid control scheme on a laptop PCEye unit that uses eye-tracking to enhance how you normally use a computer.